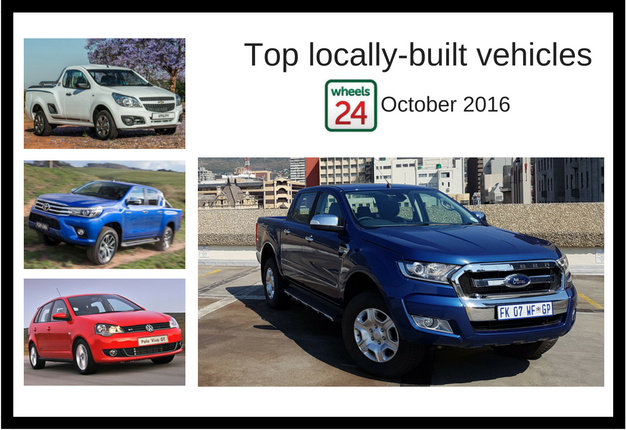 Cape Town - The Ford Ranger and Volkswagen Polo Vivo dominated the respective bakkie and passenger car segments, with the Ranger also being South Africa’s best-selling vehicle for the October 2016. 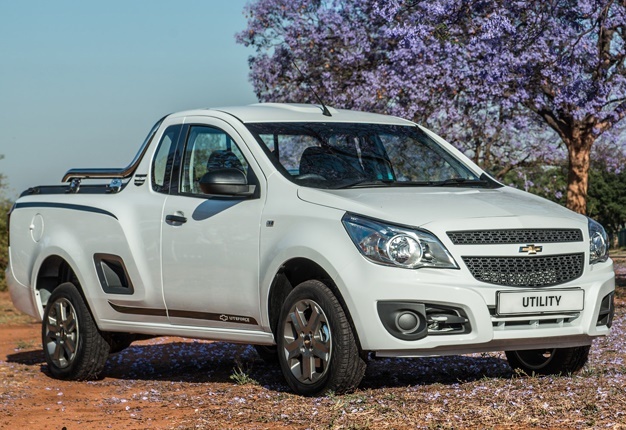 Despite thousands of locally-built vehicles sold in October, the South African new vehicle market continues to show poor local sales, reports the National Association of Automobile Manufacturers of South Africa (Naamsa). October 2016 aggregate new vehicle sales, at 48 745 units, registered a decline of 5494 vehicles or a fall of 10.1% compared to the 54 239 vehicles sold in October 2015. Naamsa said: "Domestically, the short to medium term outlook remained extremely challenging. 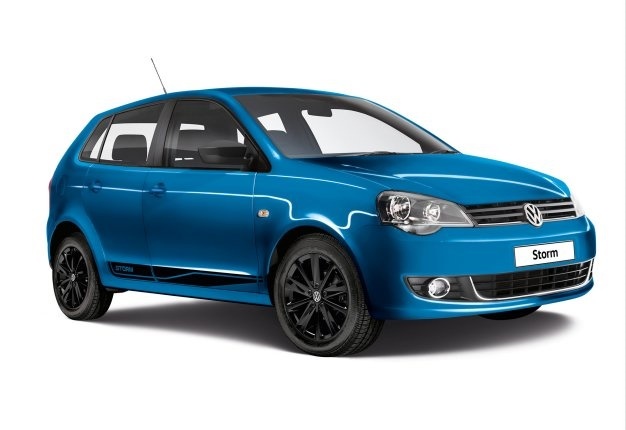 Double digit new vehicle price inflation, pressure on household disposable incomes, low levels of business confidence and relatively high interest rates would continue to impact negatively on new vehicle sales." Top 9 locally-built vehicles are: Mercedes-Benz hasn't released details for its local models. 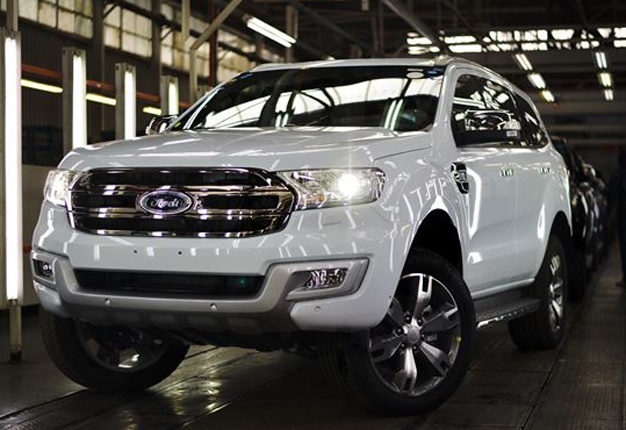 The first locally-produced Ford Everest rolled off the line late in October 2016.